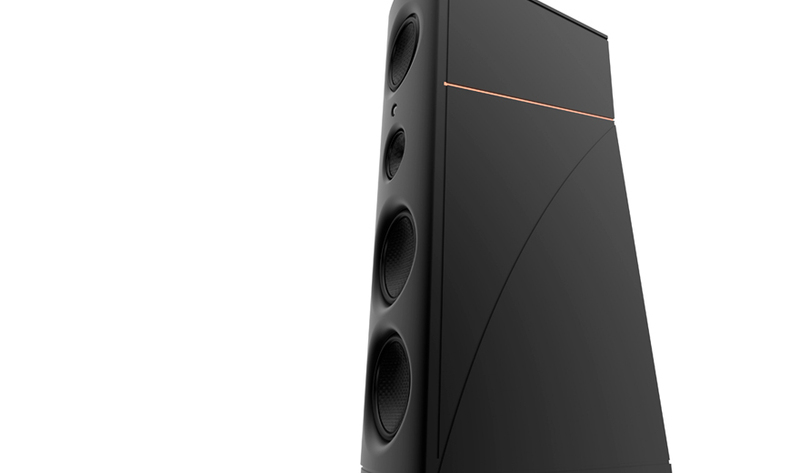 Standing a few inches short of eight-feet tall and weighing more than 1000 pounds apiece the Ultimate is fully, 1:1 horn loaded speaker system down to 100Hz. 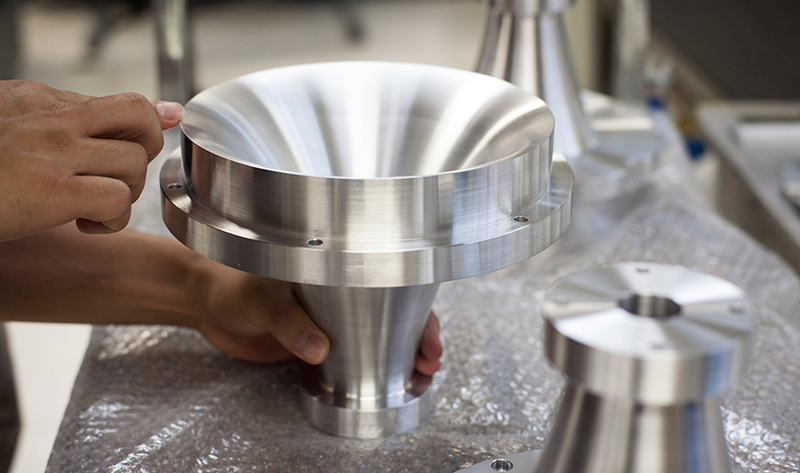 Machining the lower midrange, and horns from 22” solid billet of aluminum. 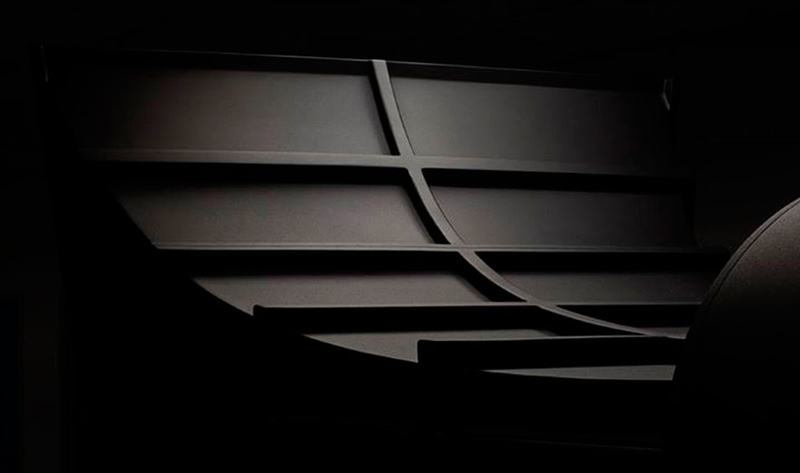 Paying homage to everything Magico has built over the last ten years, we are proud to announce the release of the M Project, a limited-edition loudspeaker that encapsulates our spirit, our accomplishments, and our latest state-of-the-art technology that will – once again – set a new industry standard. 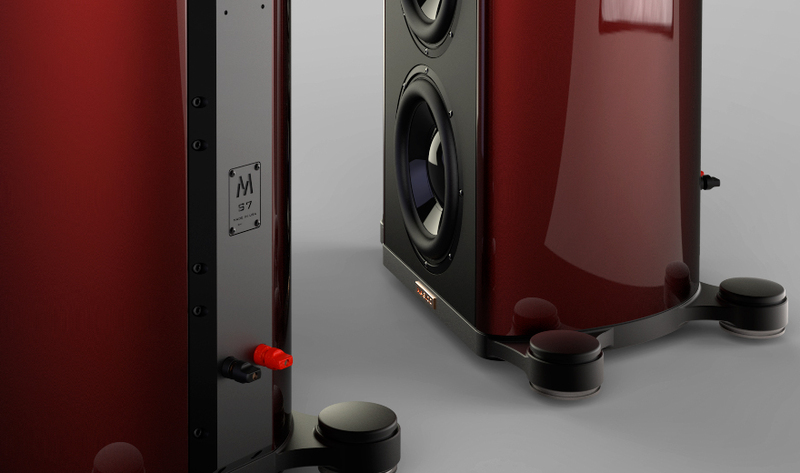 With production limited to 50 pairs, The M Project will be uniquely positioned as a cornerstone for the most resolving and discerning music systems extant. In the constant pursuit of perfection, the new Q7 Mk II represents Magico’s leading edge engineering capabilities which allows us to surpass the superb performance of the original Q7. 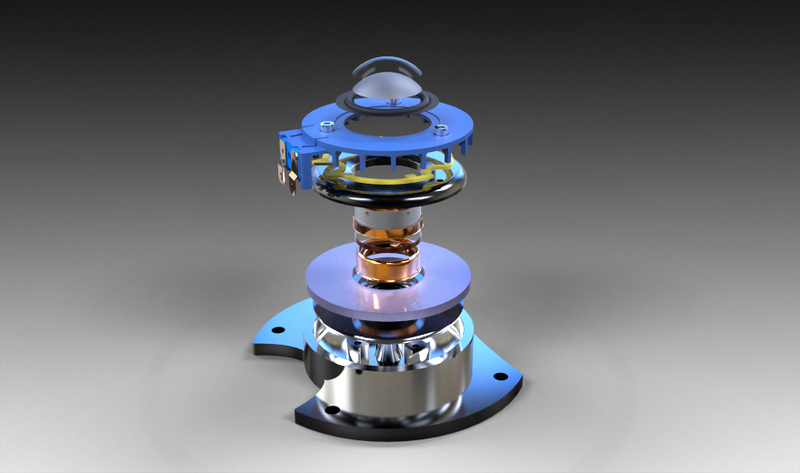 The design and art form factor of the Q7 remains intact however the scientific research applied to the new Q7 Mk II brings forth radically new and cutting-edge technologies that are found in a newly designed tweeter and midrange driver along with state-of-the-art crossover componentry. Standing on the shoulders of past successes to create a new standard of technical excellence. 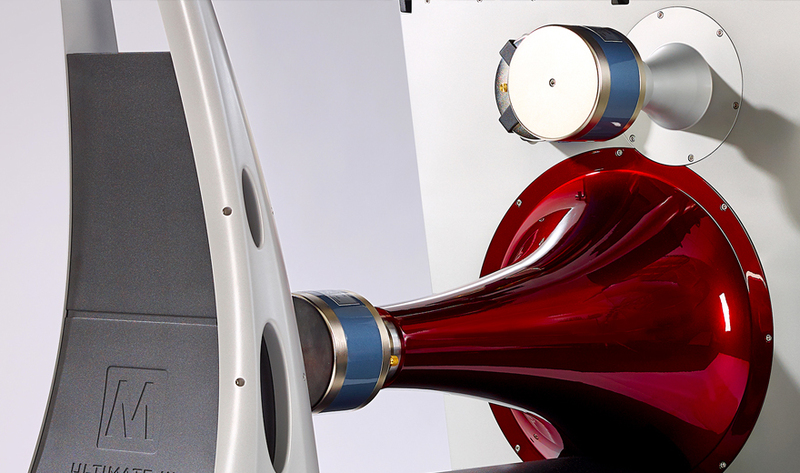 Can there really be an answer to the question “is there such a thing as a truly better loudspeaker?” At Magico, our energy is gathered out of the belief that the answer is a definitive “yes”. 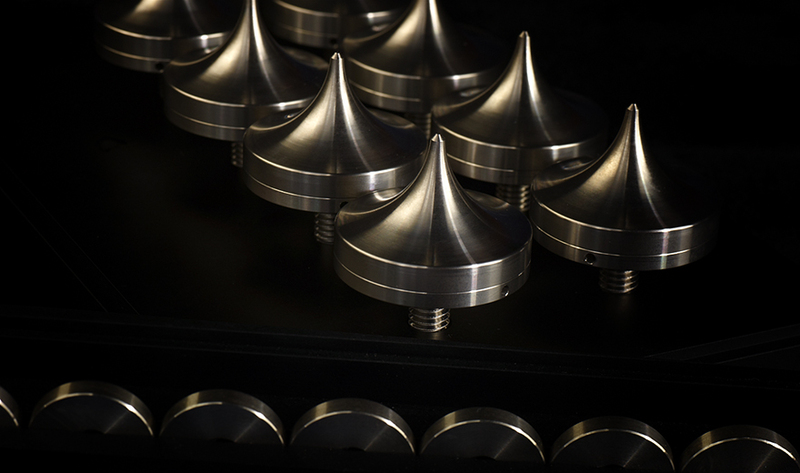 Resonances in the body of a musical instrument are an essential part of defining its nature and quality. The opposite is true of a loudspeaker. Cabinet panel resonances are a significant cause of sound coloration. 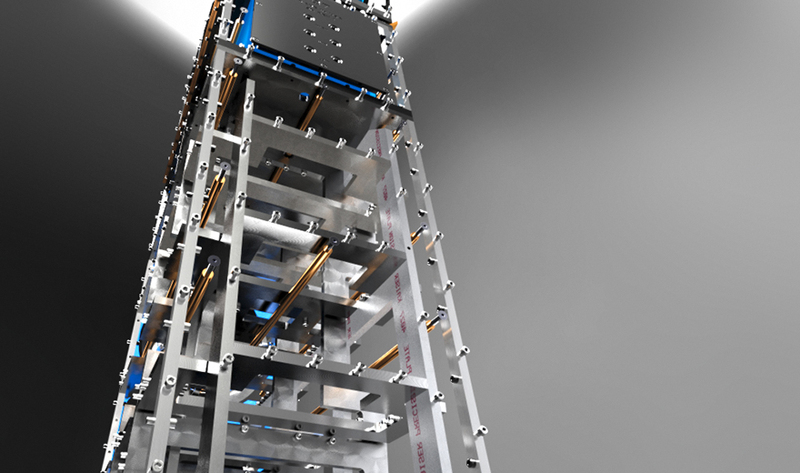 Heavy bracing of a typical MDF enclosure can help reduce enclosure flex but at the cost of increased energy storage and damping factor. Although a welcome attribute for midrange outout, over damping is detrimental to bass performance (high energy storage, low wide Q and low resonances). The graphs here show the spectral decay data across the range of typical enclosure construction methods. 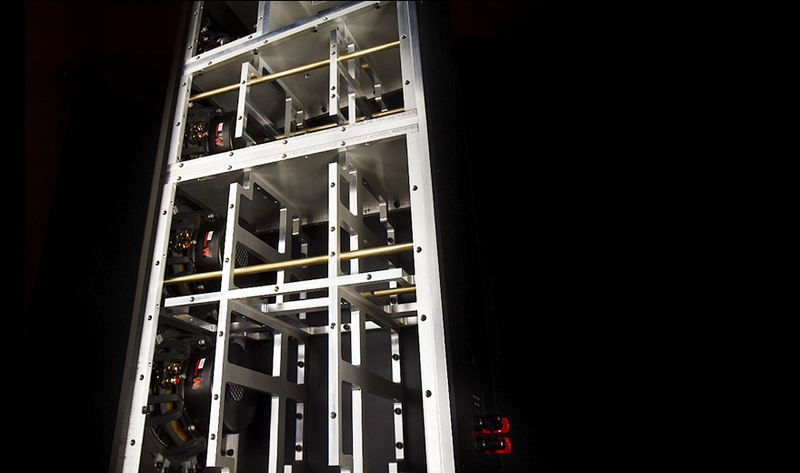 No singular material can satisfy all of the properties desirable in a loudspeaker enclosure. As stiffness increases, moving from MDF to phenolic resin to aluminum, cabinet vibrations are drastically reduced, although a sharpened Q of the resonance results in an audible ring. By damping the high Q resonance via elaborate constrained layer damping we have eliminated all energy storage and audible resonance from our enclosure.